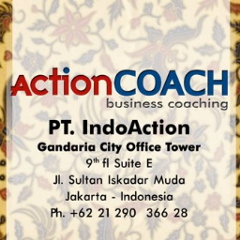 World's #1 Business Coaching Firm Join Our Seminars and Workshop, and Get The Benefits For Your Business. Call us at +62 21 290 366 28. 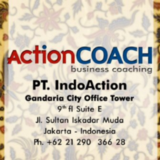 Indo ActionCOACH hasn’t been active on Medium yet. Check back later to see their stories, claps, and highlights.